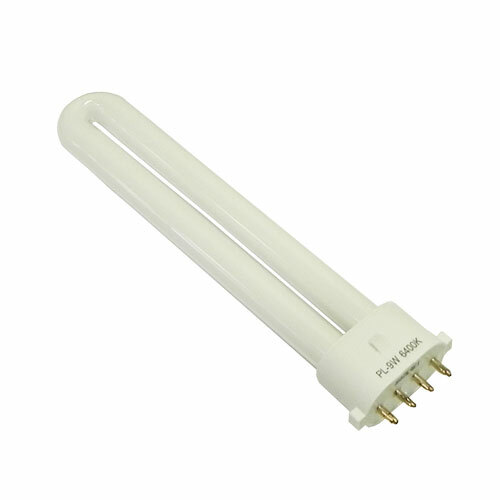 Buy Magnifying Lamp - Replacement bulb for CAPG012, (4 prong). embroiderers, jewellers, medical, clinics, low vision, eye sight impaired, etc. Magnifying Lamp spare parts - 9 watt 4 prong Light Bulb. Fits CAPG012 Magnifier Lamps. (#CAPG053A). Similar items to choose from. Magnifying Lamps and spare parts delivered Australia wide. Online payments accepted for MasterCard, Visa or PayPal. Payments can also be made via internet banking or cheque. For more information phone (02) 6162 1950 or email us. * Desk top, Clamp and Stand alone Magnifiers available. * All Magnifying Light models can be inspected at our Canberra store.